The winners of the 2018 Wildlife Photographer of the Year competition have been announced. 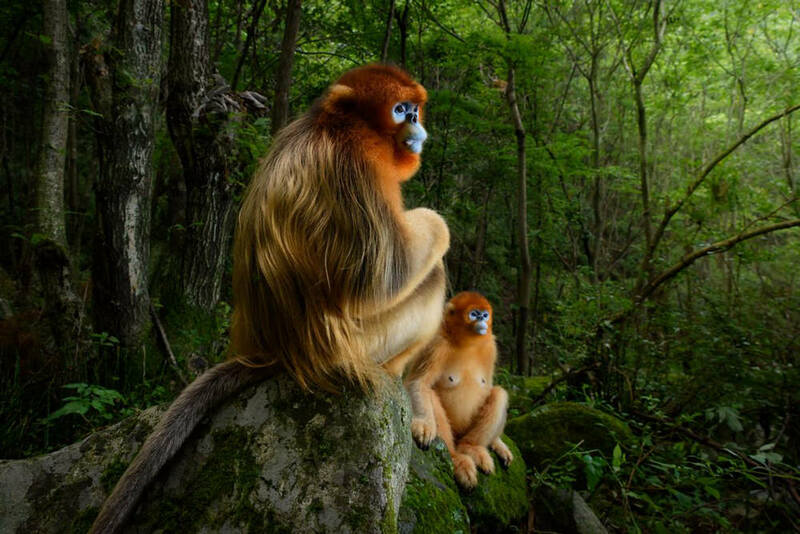 The winners of the Wildlife Photographer of the Year competition have been revealed and Dutch photographer Marsel van Oosten has won the prestigious 'Wildlife Photographer of the Year 2018' title for his image, The Golden Couple, which frames a pair of golden snub-nosed monkeys in the temperate forest of China's Qinling Mountains, the only habitat for these endangered primates. Commenting on the winning image, Chair of the judging panel, Roz Kidman Cox, said: "This image is in one sense traditional - a portrait. But what a striking one, and what magical animals. It is a symbolic reminder of the beauty of nature and how impoverished we are becoming as nature is diminished. It is an artwork worthy of hanging in any gallery in the world." 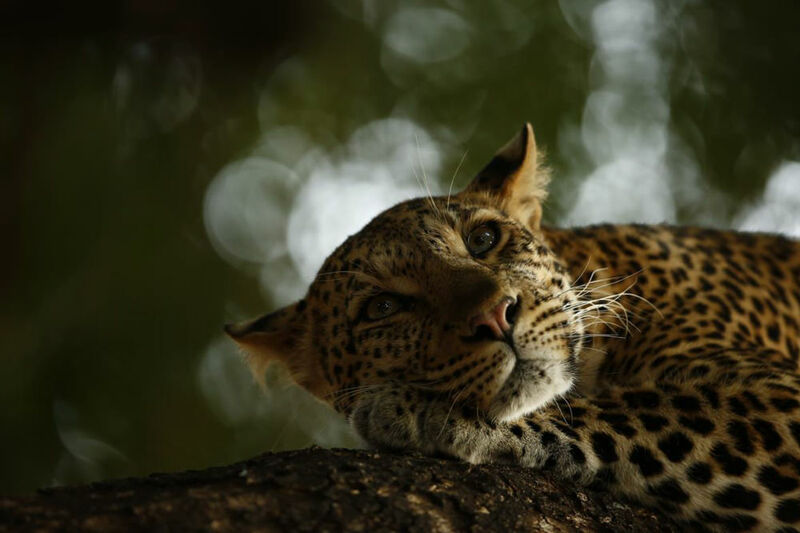 Sixteen-year-old Skye Meaker took the award for Young Wildlife Photographer of the Year 2018 with his portrait of a leopard waking from sleep in the Mashatu Game Reserve, Botswana. New for 2018 is the 'Lifetime Achievement Award' and acclaimed nature photographer Frans Lanting was honoured for his outstanding contribution to wildlife conservation. The overall winning images were selected from 19 category winners, depicting the incredible diversity of life on our planet, from displays of rarely seen animal behaviour to hidden underwater worlds. As always, the Wildlife Photographer of the Year exhibition opens at the Natural History Museum (19 October 2018) before touring across the UK and internationally to locations such as Canada, Spain, the USA, Australia and Germany. Open to photographers of all ages and abilities, the next Wildlife Photographer of the Year competition opens for entries on Monday 22 October.